Contempt of court charges result from any deliberate failure to comply with the legal process, including the disruption of the court, a failure to obey a court order or judgment. The Uniform Marriage and Divorce Act provides that the terms and conditions of a separation agreement or divorce decree are enforceable by contempt, and may be civil or criminal in nature. The enforcement of any and all court orders is serious business. The courts in general, and judges specifically, take great offense to anyone that is not in compliance with their mandates and decisions. The courts can assess fines and, in some cases, issue a bench warrant for your arrest. The actual enforcement varies depending upon the nature of your situation. If you are in the position of being, or soon to be, in contempt of court you should contact our office immediately. It is possible for us to intercede on your behalf with the court to minimize or avoid the potentially serious legal problems. If you are already in contempt we can help you with any arrest warrants, incarceration issues and more. The penalties for contempt charges vary according to the nature of your offense(s) and the reasons for the problem. Contempt charges may be treated as civil offenses punishable by fines, or they may be criminal in nature and warrant jail time. A typical contempt charge is a one to three weeks in jail. Additionally, the court can legally garnish your wages, or make assessments against your assets. 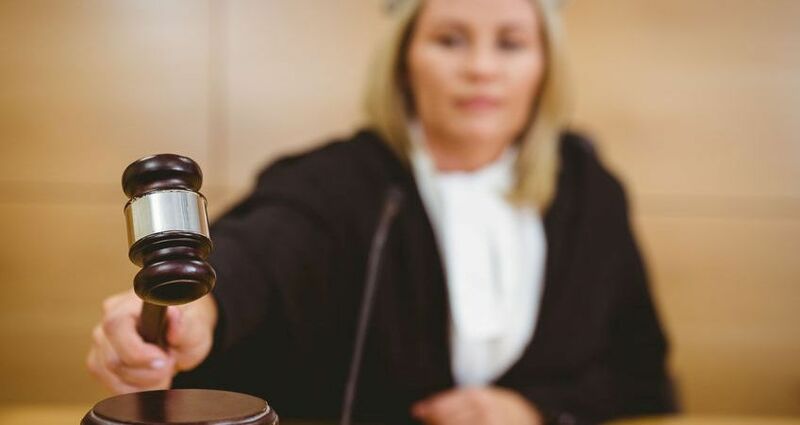 When in contempt of court, with proper representation, a judge may give you a chance to come into compliance before reprimanding you into custody. We do not recommend going in to court without representation by an attorney. If you need information on or assistance filing or fighting a contempt charge we invite you to schedule a consultation with family law attorney Ashley Carlile. Have you changed jobs or moved far away? Do you want to spend more time with your kids or change custody arrangements? If your situation has changed drastically since your divorce, you may be eligible for a divorce modification.